You’ve seen the ads—an open-air studio filled with yogis in Down Dog amid a backdrop of the Caribbean. Or maybe it’s a winter lodge surrounded by snow-capped mountains with the yogis meditating in front of a roaring fire. Yoga retreats can look pretty darn good. In most cases they are, and can even be life changing. If you’re wondering if a yoga retreat is right for you, keep reading. Generally, yoga retreats offer a daily schedule that includes several times for and styles of yoga instruction, healthy meals, perhaps additional activities such as tours or nature walks, discussions about the practice of yoga, meditation options, lifestyle reflections and time for getting to know your new yoga friends, according to certified yoga instructor Veronica Zador, director of the Beaumont School of Yoga Therapy at Beaumont Hospital in Michigan. Students of all levels can find a yoga retreat that is right for them. Who should consider going on a yoga retreat? Is there an emphasis on meditation or a spiritual practice? Spending some time planning for a retreat beyond the obvious like the weather will go a long way in helping you enjoy it and get the most out of it. Zador offers these tips to assist you in getting ready for your retreat. Investigate the website and promotional materials to learn as much as you can so that you feel comfortable with the skill level and type of yoga instruction offered during your retreat. 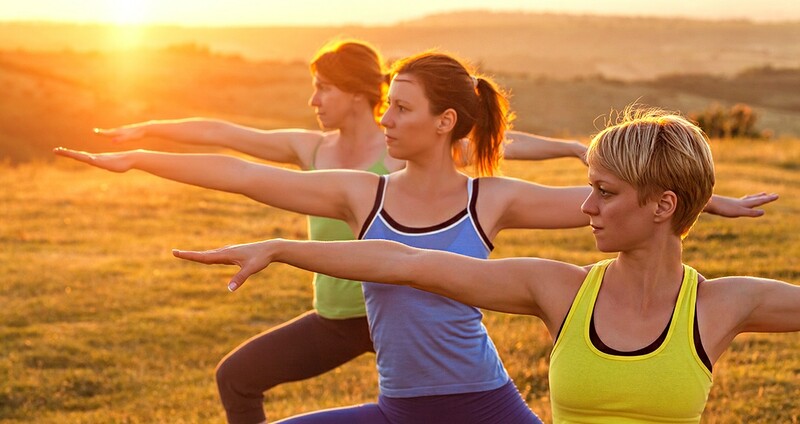 Don’t worry about trying to improve your yoga before the retreat. A good instructor will offer specific modifications and direct instruction. Ask about additional learning options that are available, such as discussion/study groups, so that you can begin to create your schedule. Inquire if you can contact someone who has already participated in the retreat to share their experiences with you. Whether you are a new or continuing yoga student, assess your goals and discuss them with the retreat organizers to ensure they can be met. If you have specific health or healing questions, speak with the organizers prior to your arrival and learn how the instructors can best serve your needs. Don’t register for too many of the optional activities. Remember that the idea for any retreat is to have enough time, attention and comfort so that when you return you feel a sense of depth, restfulness and understanding about your yoga practice. Inquire about necessary clothing, yoga attire, mats, blocks, blankets, including information about additional packing considerations such as hiking gear, sports options, outerwear, range of weather and temperatures during your stay, and whether bedding or towels are included in your registration fee.